Exploring the many facets and essence of the migrant’s life. Roanna Gonsalves is a happy woman. 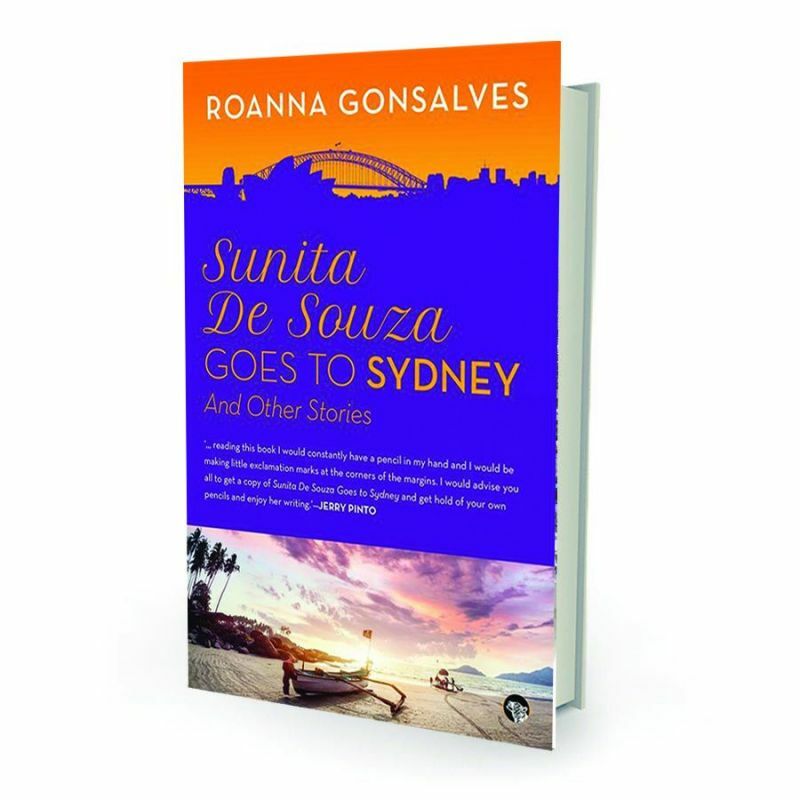 The debutant author has won the prestigious Multicultural NSW Award for her book Sunita De Souza Goes to Sydney and Other Stories, with the book being published as The Permanent Resident in Australia. “My book is just wearing different clothes in Australia and India, to suit each climate. The stories are the same. The heart is in the same place,” says Roanna. The award caught her by surprise. “Because it was a very strong shortlist made of some of the finest writers working in Australia today. The stars aligned for me this time. I feel grateful because the award makes a huge difference to my life,” adds the author who migrated to Australia as an international student in 1998. Back then, an Australian education expo she came across during a train journey made her contemplate migration. Yearning for a change of place, she decided to take the plunge. But the journey wasn’t a bed of roses. “There were fewer Indians around in Sydney then, although there is a long history of South Asians in Australia that stretches back over hundreds of years,” she recalls. 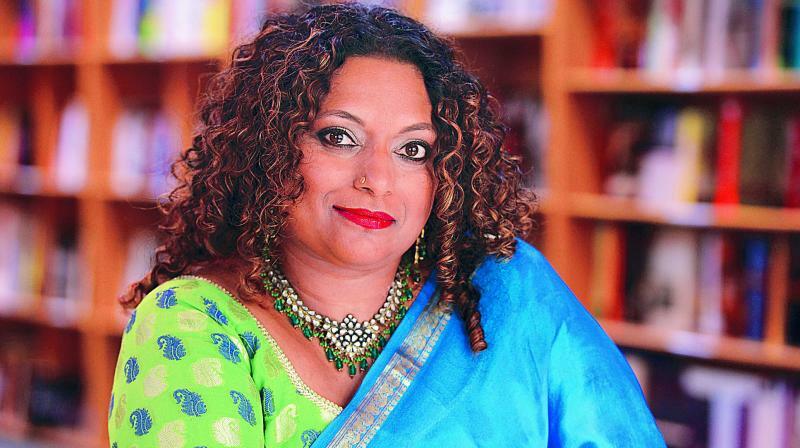 Her book, a collection of short stories, discusses the life of immigrants there. “But the stories are not autobiographical,” Roanna clears the air. “This book is a work of imagination. Some of the stories are based on incidents I read about in the media. I used these along with my imagination to create fictional worlds. I really wanted to chronicle, in literary fiction, the experiences of first generation Indian immigrant women in Sydney,” says Roanna, whose female characters are brave. “I am aware of my position where race, gender, class and religion intersect in constraining and enabling ways. I wanted to contribute to the work of women who write about women. I didn’t shy away from exploring everything from liberating laughter to family violence, sexual abuse to female masturbation, internalised racism and love,” says Roanna about moulding the characters. She has, in fact, attempted to hold up the Indian Australian woman and examine her from multiple perspectives and planes of physicality. Most of the stories are written in the first person because Roanna feels it offers an immediacy and intimacy in relation to the character interiority that such content requires. Also, she chose to convey her thoughts as short stories as the form enables sharp focus. “It offers a set of sharp literary tools to sculpt complex experiences and render them economically on the page,” explains Roanna.